For those who are interested, and / or have read my first self-published Andromache Jones Mystery, The Magician, the next short story in the series is now available to download for FREE. It is three days since Andromache Jones suffered her ordeal at the hands of The Magician and she doesn’t know what to do with herself. She doesn’t think she is up to working. She is not very keen on the idea of getting out of bed. In truth, all she wants is to be left alone. Unlucky for her, Jean Pottersworth is very persistent. Does she have a case that might chase away Mac’s blues? 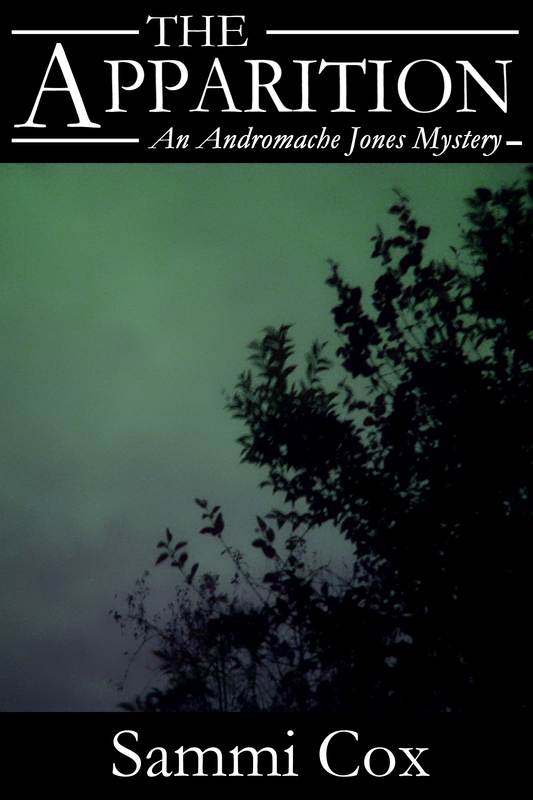 The Apparition is the second short story in the Andromache Jones Mysteries series. It is available to download for FREE from Smashwords in a variety of formats and should soon be available from a few other retailers. Click here to visit its Smashwords page. Don’t forget to rate it or write a review! I would very much appreciate it. This entry was posted in My Books and tagged Andromache Jones, fiction, free ebook, short story, The Apparition, wicca, witch, witchcraft. Bookmark the permalink.